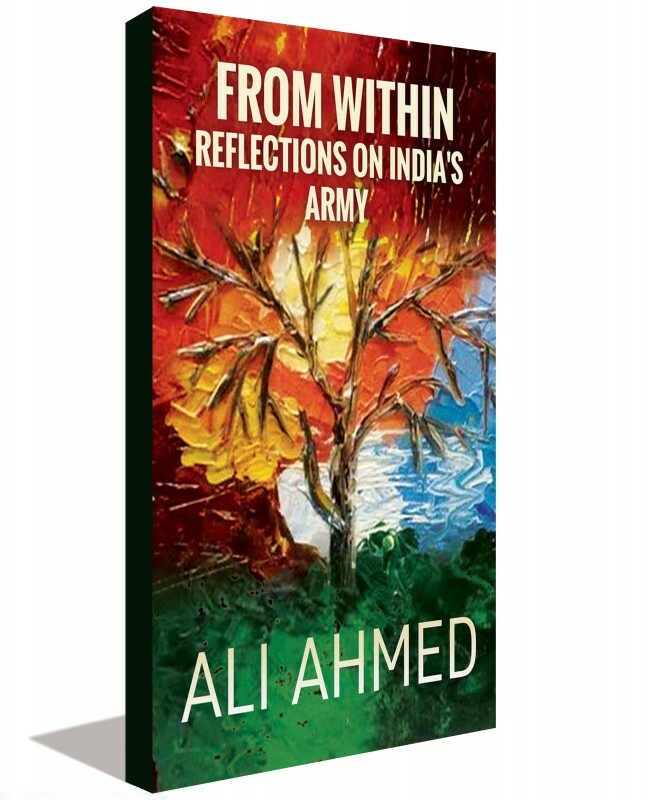 After doffing his military uniform, Ali Ahmed joined New Delhi's vibrant strategic community as a researcher in a leading think tank, a doctoral scholar and later on the faculty of a central university. Just as elsewhere in the world, the security debates in India are dominated by the realist perspective. 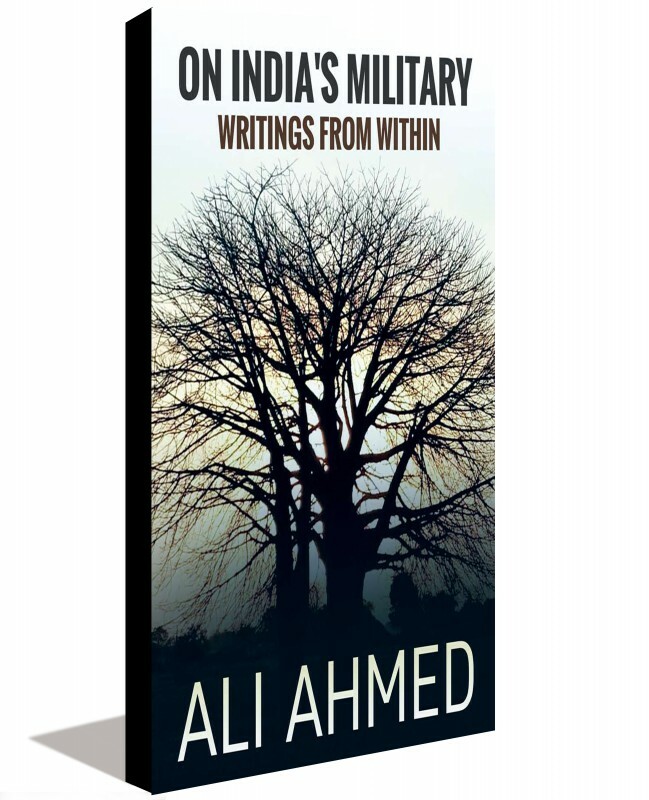 Finding the perspective inadequate for India's circumstance, the commentaries in the book rely on the liberal perspective for insights and prescriptions. 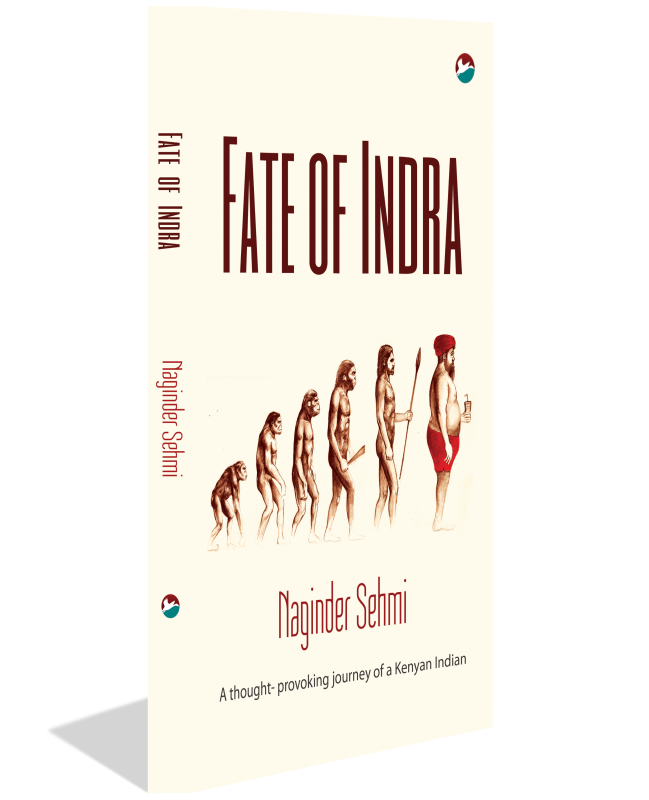 In doing so the book fleshes out the liberal perspective and helps fill a gap in strategic literature in India. On this count, the book is a refreshing relook at security issues that will interest students, researchers, practitioners and policy makers. The attentive public will find it interesting for the alternatives if offers. 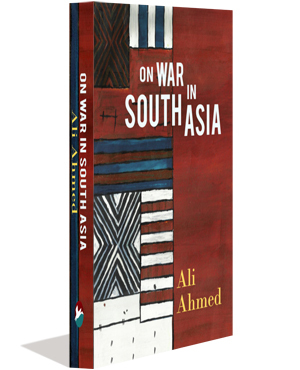 The book comprises Ali Ahmed's writings on strategic affairs and military matters in the period 2008-14. 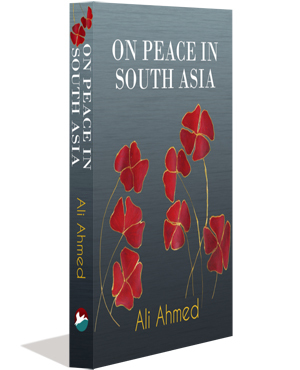 It comprises commentaries on conventional warfare and nuclear deterrence. 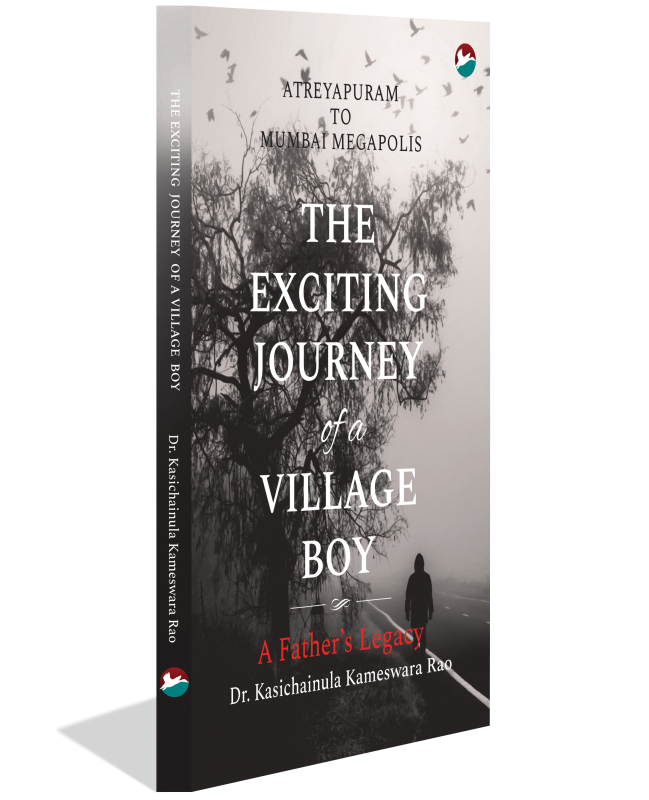 The work is informed by insights culled during his military service till 2008 and informed by his studies while on sabbatical and later on leaving uniform. 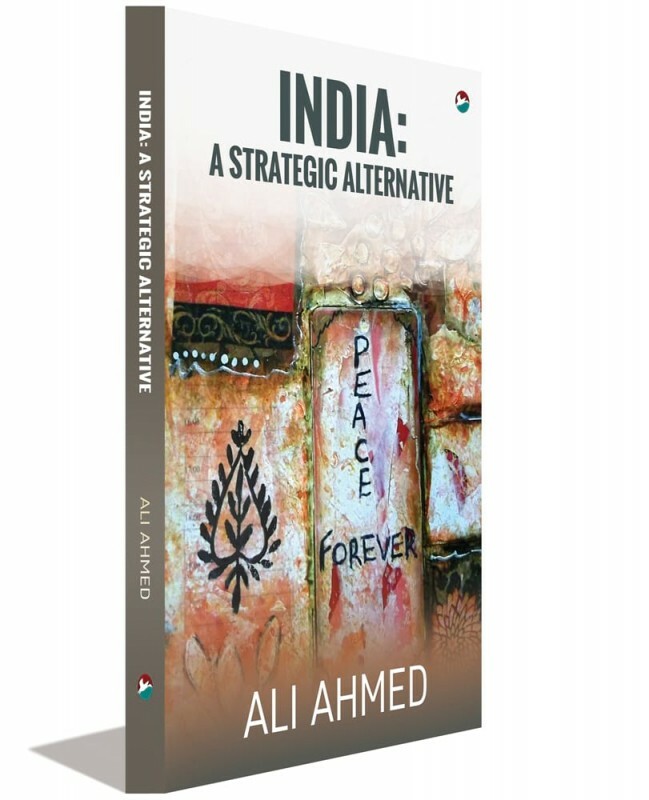 From his vantage point as a researcher in a leading think tank and on faculty of a central university in New Delhi, the author observed the strategic debates in India's strategic community. 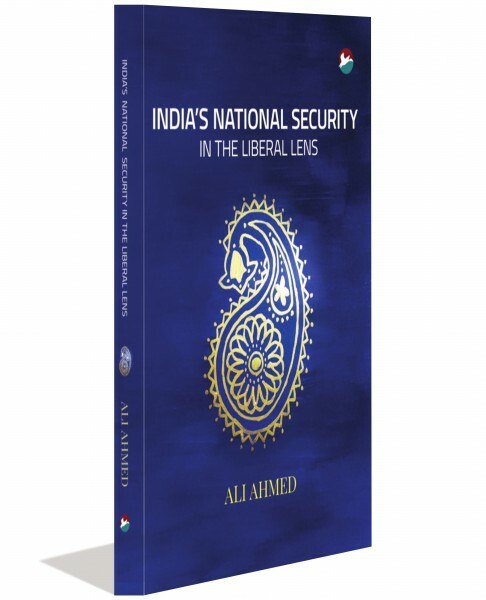 The book reflects on these debates and presents an alternative perspective relying on the relatively less visible liberal perspective in security and peace studies. 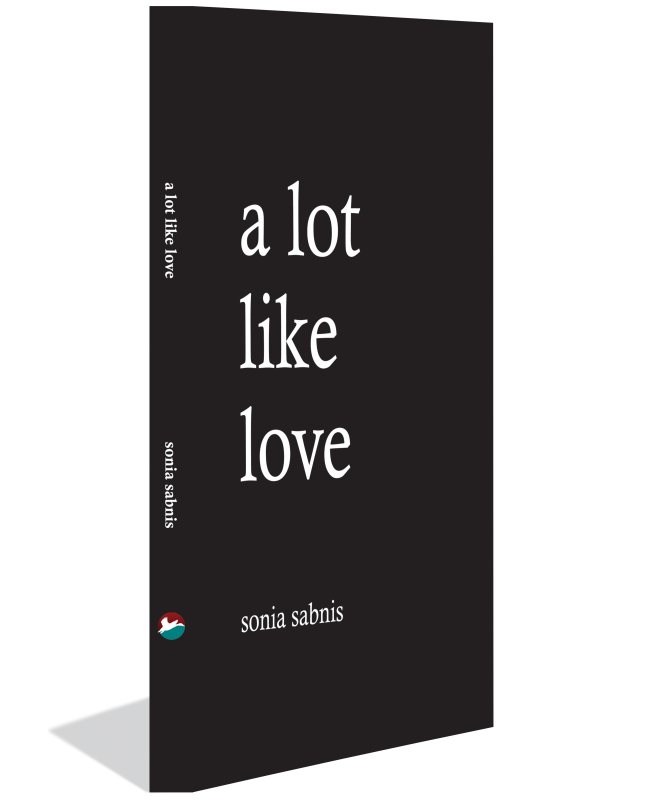 The book will be of interest to students, researchers, practitioners, policy wonks and the lay public.